The new Al Ain hospital is one of the largest tertiary care hospital construction projects in the UAE and is ICME Healthcare’s largest turn-key delivery project to date. The 720-bed hospital will cover approximately 350,000 sqm, including a stand-alone logistics centre and two levels of underground parking. 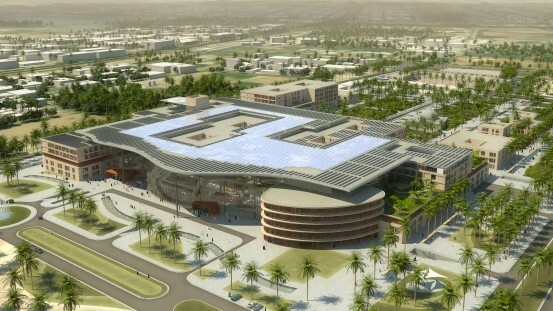 ICME Healthcare conducted a comprehensive planning study in 2009, developed the hospital design in close cooperation with the architects, and is currently responsible for site supervision.